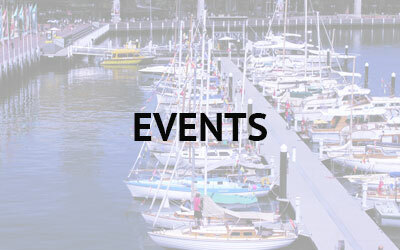 The Wooden Boat Association of NSW Australia is part of a national community of wooden boat enthusiasts, with similar organisations in most states and territories. Links to other sites can be found via the sidebar menu. Ownership of a wooden boat is not a requirement to join; just a desire to enjoy, share and promote an appreciation of wooden boats of all shapes and sizes. 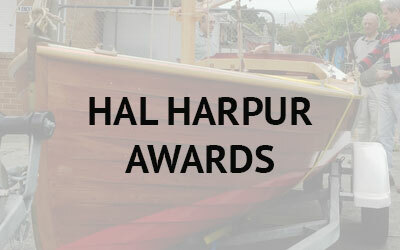 An award is presented annually to acknowledge the person (not necessarily a member) who completed a project which best contributes to our objectives of encouraging the retention of wooden boat building skills or the preservation of wooden boats or maritime artefacts – see Hal Harpur Award on sidebar. 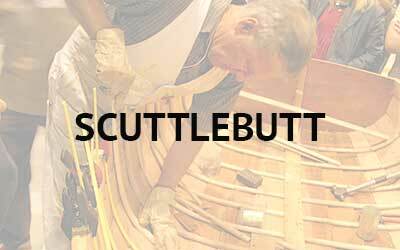 Members receive a monthly copy of Scuttlebutt, our colour printed newsletter containing details of current activities, articles of interest and coming events, and an optional electronic digest via email. Previous editions of Scuttlebutt are available for download from this website (see Scuttlebutt sidebar menu). Regular meetings are held in Sydney, featuring a guest speaker or other topic of interest, and provide an opportunity for members and guests to catch up over dinner (optional), ask for advice and share progress reports on current projects. Non-members are always welcome; ask for one of the committee members listed below if you don’t know where to start. Meetings are held at Sporties, the Gladesville Bowling and Sports Club (181a Ryde Road, Gladesville) at 7:30pm on the 2nd Tuesday of every month. Dinner may be ordered at the bistro (prices are very reasonable – see Links for their website) and we recommend ordering no later than 6:45pm to ensure you have time to finish in comfort. We would like also to acknowledge the tremendous support given to the Association by Sporties in providing a meeting room with Audio/Visual facilities and storage for our paraphernalia. Social events are held throughout the year, giving boat owners and others the opportunity to catch up with real boats as the focus rather than a meeting room. Our guest speakers on September 11th will be Chris Cleary and John Capaldi, both nominated for the 2017 Hal Harpur award for their respective projects. Each will delve a bit deeper into the construction process and share their experiences with WBA members and guests. Visitors are always welcome. Details of other events on the horizon may be found on our events page, in each month’s Scuttlebutt and in the eNews.